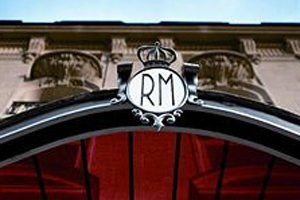 Le Royal Monceau has opened its doors following a two-year transformation by French designer Philippe Starck. The 149-room hotel is the first hotel in Paris to have its own cinema, which has adjacent meeting rooms, and there are original works of art throughout the hotel. There are five restaurants and bars, and a new 1,500sqm spa will open in February 2011. Meanwhile, the hotel group will open Raffles Praslin Seychelles in January 2011.